located at our head office in Orpington, Kent. 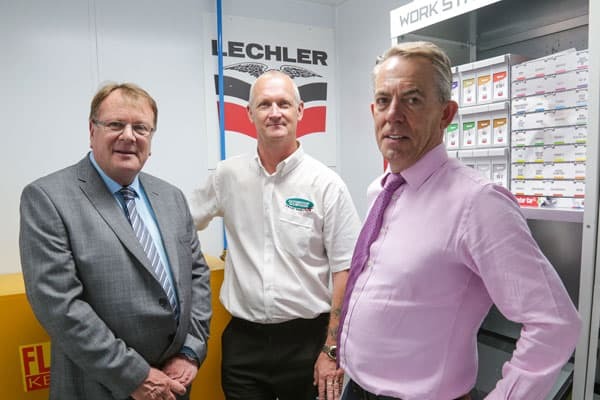 The training centre will be used by existing employees to improve their techniques and ensure all customers are satisfied with our repairs. Our IMI Training Centre will also be used for training by the wider industry. Meet Dave our Training Manager. He will be passing on his years of knowledge and expertise to other technicians, training them to be the best they can be. If you are interested in learning Smart Repair, please get in touch with us. Meet Nick, MD of Global Smart Repair. Nick is also based at our new Training Centre and is on hand for all your Smart Repair needs. Whether that be training, consumables or equipment. Visit Global Smart Repair website for more information about the business.